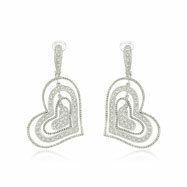 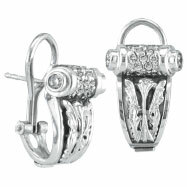 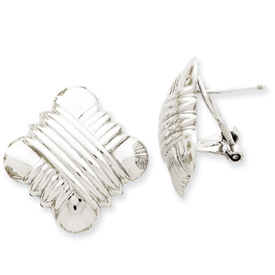 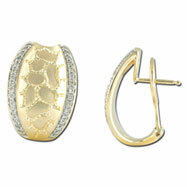 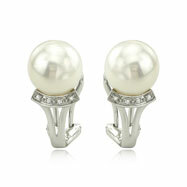 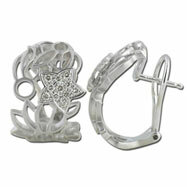 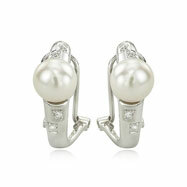 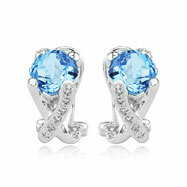 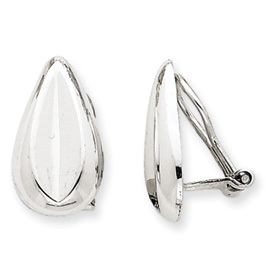 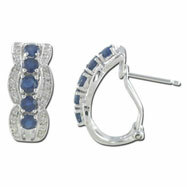 These French back earrings are perfect for those who wants to add a touch of class to their collection. 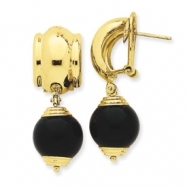 Our collection of French clip earrings contains onyx, pearl, opal, birthstones, and come in white gold, yellow gold and even sterling silver. 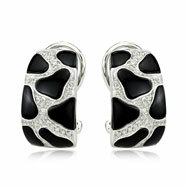 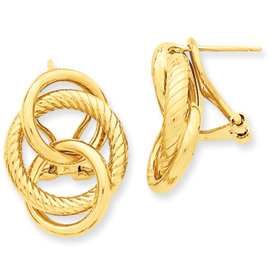 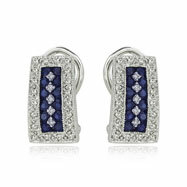 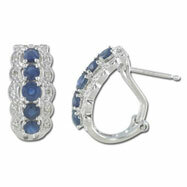 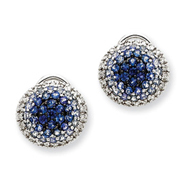 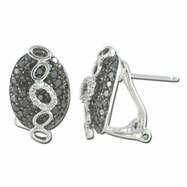 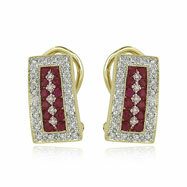 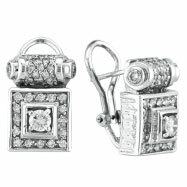 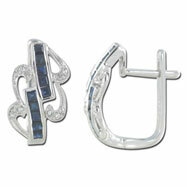 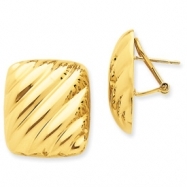 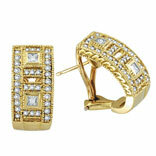 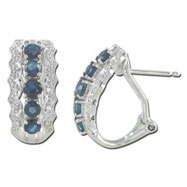 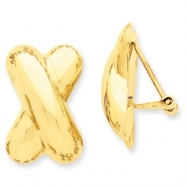 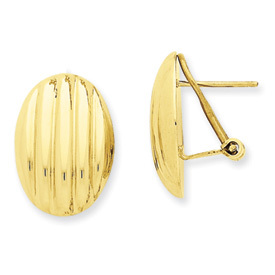 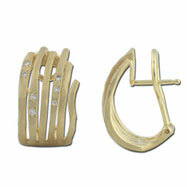 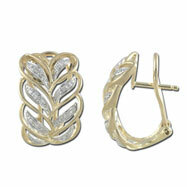 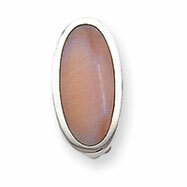 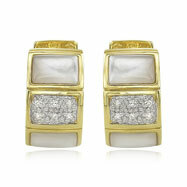 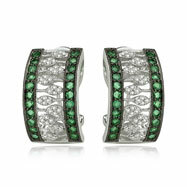 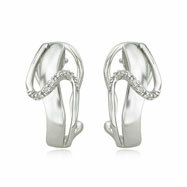 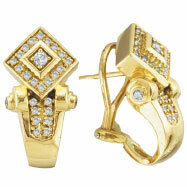 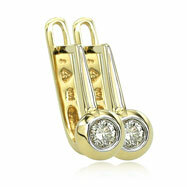 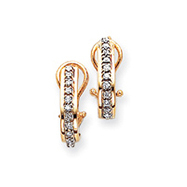 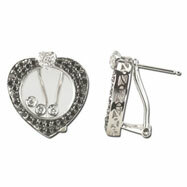 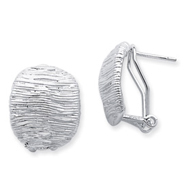 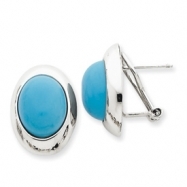 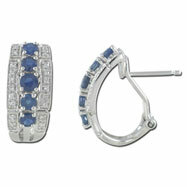 The French Clip earring is the perfect accessory for a night on the town.